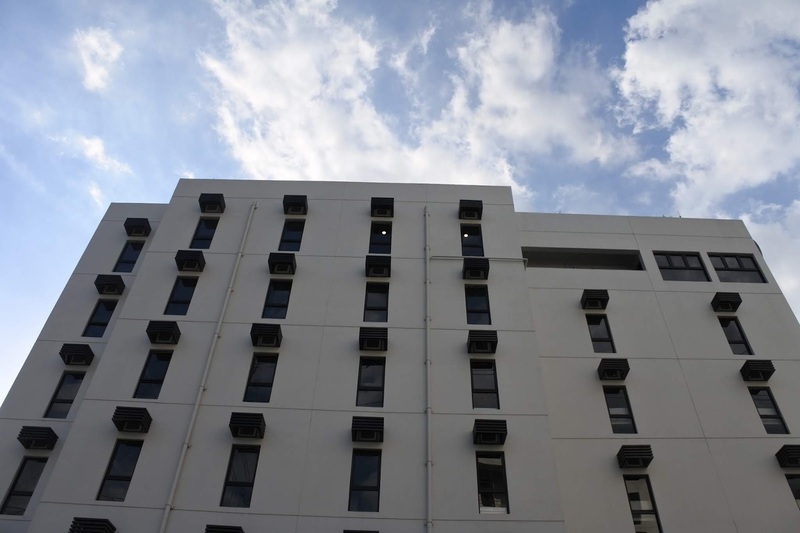 Named after the city of sails, the newly-opened MyTown Auckland houses 325 beds, bringing MyTown’s portfolio to over 3,300 beds by year end, and focuses on providing a relaxing atmosphere with a fully-equipped gym, canteen, open air cinema, and yoga area overlooking the green of the Manila Golf Club. It will also soon open a laundromat and supermarket at its ground floor. Aside from these amenities, it is strategically located along Harvard Street in Makati, adjacent to BGC and approximately 1.5 kilometers away from Makati CBD. MyTown was launched in 2012 due to the market gap in affordable urban housing. With a projected housing backlog of about 5.7 million housing units, young professionals are hard-pressed for options that are both functional and affordable for their complex lifestyles and limited income. 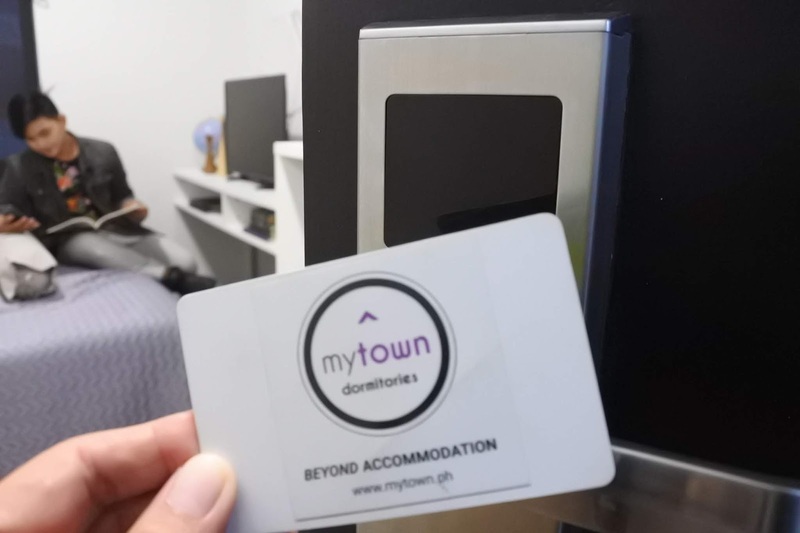 Recognizing this gap in the dynamic Philippine market, MyTown developed the first demand-driven real estate concept in the Philippines. From a survey of 1,200 respondents, MyTown learned that a huge amount of young professionals’ income goes to transportation. On top of the costs, they spend between three to nine full days per month on their daily commute, simply to get to work and earn an income. 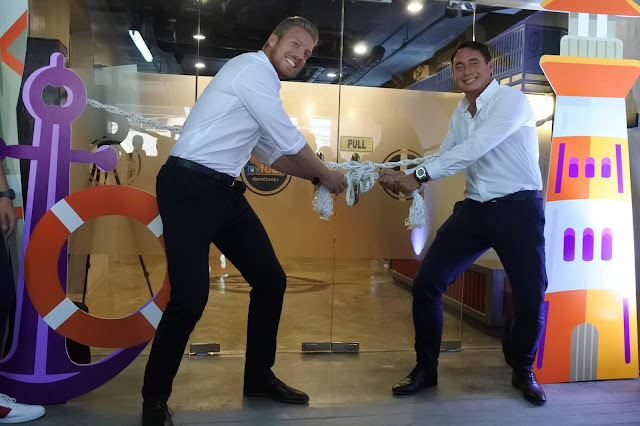 In building their strategy to reach out to the elusive millennial market, PULS’ Group Director, Jelmer Ikink stated that the young look for more than just a bed. Millennials value work-life balance and want to maximize their time doing other activities outside of work such as working out, socializing, and learning new skills. 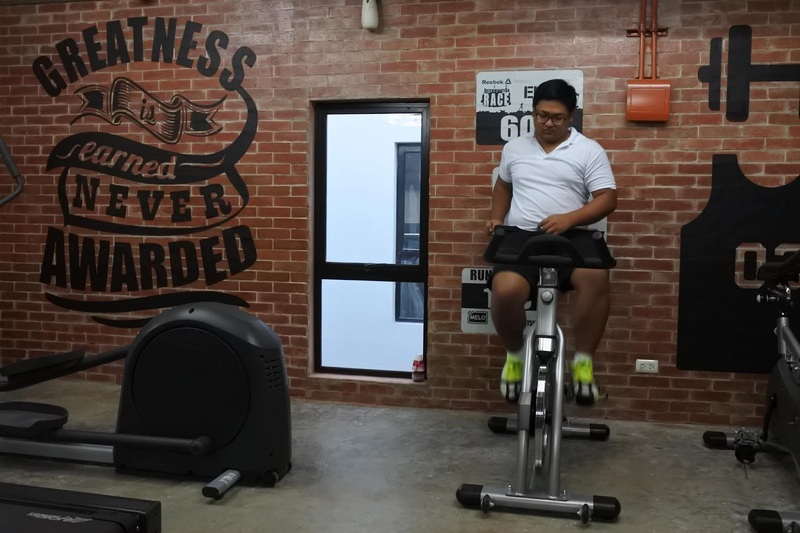 While MyTown provides them the space where they can do these activities, the leading dormitory goes beyond accommodations by providing its tenants with after-work programs that encourage health, fun, and personal and professional development. This unique approach to co-living spaces also provides a unique opportunity to corporates with offices in the business districts. "We have dozens of corporate partners who recognize the value of work-life balance in nurturing a productive workforce," said Kooijman. "We've built corporate programs where our partners offer our accommodations as part of their employee benefit package, as trainee staff housing, or as part of their business continuity planning. We provide corporate partners a unique solution in engaging and retaining their diverse and highly talented workforce." As testament to the company's success, MyTown dormitories enjoy an average occupancy rate of 94%. 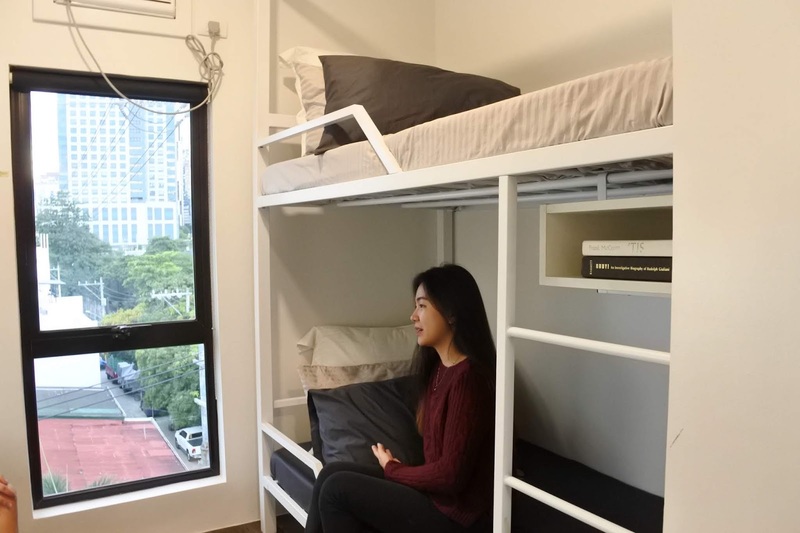 "MyTown continues to answer a demand for the growing number of urban professionals who cannot afford high-end housing, but still aspire for a fulfilling lifestyle. We don't see this as a trend, but a way of life that will become the norm in the future. We are looking forward to providing the country’s emerging young and vibrant professionals with housing that encourages community and a healthy lifestyle through our continued growth in the city and beyond,” said Ikink.